One of the things I love best about being a mommy is the fact that I get to share things with my children – important things…like books and God…and books about God! Those are my favorite. So, when the opportunity came to review this new children’s book from Ideals Publications (a Guideposts company), you better believe I jumped at it. The title alone was enough to draw me in. What could be better than A LOVE LETTER FROM GOD? I opened this book up and eagerly started reading – before I even showed it to my two little girls. And, the very first page had me questioning the biblical truths contained inside it. Oh, the first line, “I love you, My child! What more can I say?,” was true enough…but the second line (“To Me you are perfect in every way”) gave me pause. Perfect? Really? Um, not so much. That was why He sent His Son to die on the cross for us because we are all tainted by Original Sin from the very beginning. I mean, yes God loves us as we are, but (as my pastor is fond of saying – see, I don’t disagree with everything he says!) He loves us too much to let us stay that way. That’s the Gospel. And the use of the word “perfect” here just waters that down, in my view. But, thankfully, the rest of the book is solid. So, I read it to my little girls (adding in a small caveat at the end of that first page), and they enjoyed every minute of it. In fact, the five-year-old asked me to read it again and again…and that’s always a good indicator of a winning children’s book, in my estimation. 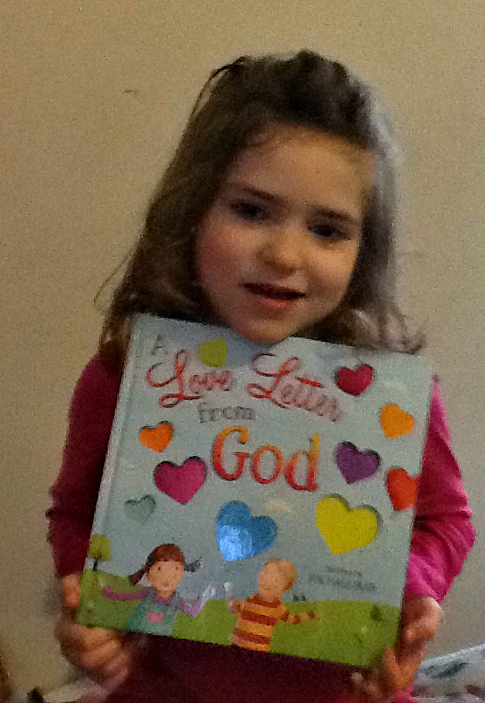 Then, after we’d read this book a couple of times, the five-year-old was inspired to compose her own love letter back to God, which I thankfully had the foresight to record. I took the audio, added some pictures, and made this little YouTube video of Amanda’s love letter to God. Somewhat questionable doctrine behind that one line notwithstanding, this is a delightful, charming children’s book that introduces them to God’s love in an accessible way. 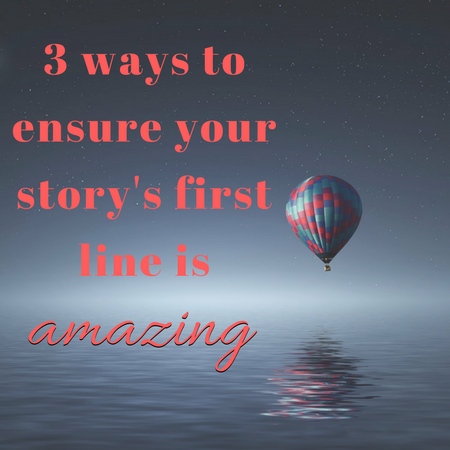 …And it might even work to inspire a love response in their hearts, as was the case with my five-year-old. Moments like that are priceless, and for that reason alone I think this book is a treasure. So, I’m happy to announce that the good people of FlyBy Promotions have not only sent me a review copy of this book, but they’ve given me the opportunity to give away a copy of this book to one of YOU. All you have to do is leave a comment on this blog post by 11:59 PM WEDNESDAY, JANUARY 7th, 2015, and you’ll be entered to win. In this story, the author supposes what God might say in a personal letter written to a child. The unconditional and unlimited nature of God’s love is revealed through simple and lyrical language. Rich and textured illustrations, along with heart-shaped die-cuts, will make this uplifting book a family favorite. It is a great message for little ones on Valentine’s Day, or for everyday inspiration. 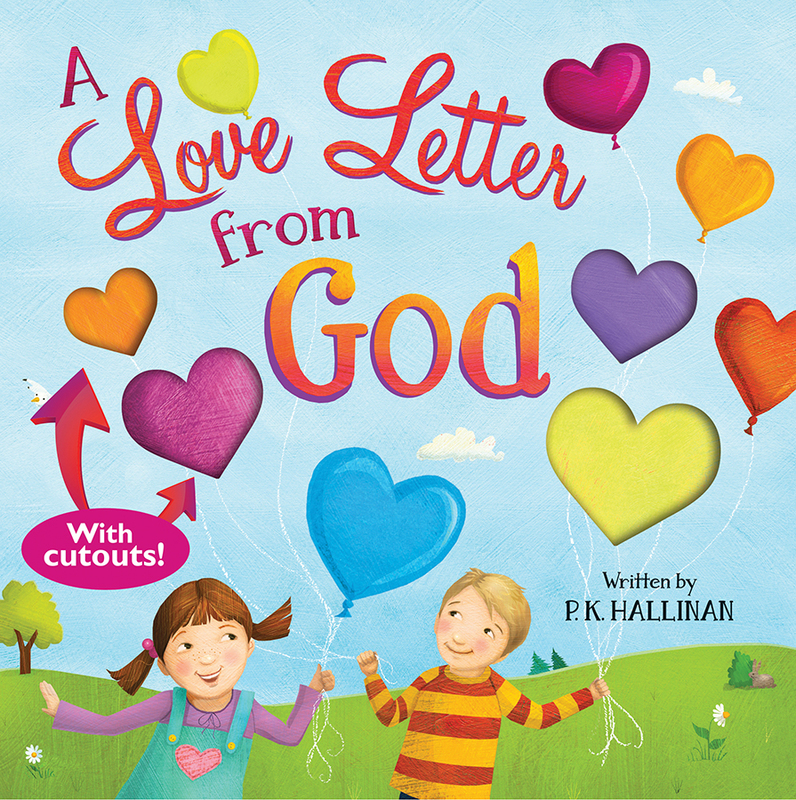 Love Letter from God will remind children of God’s eternal love and how He demonstrates that love through everyday miracles and by the wonder of His presence. Thanks to the colorful and touching illustrations of Laura Watson, children will also learn how to appreciate their own individuality and how to use their unique gifts to be a blessing to others. Click here to view the official website! And be sure to check out this special offer! 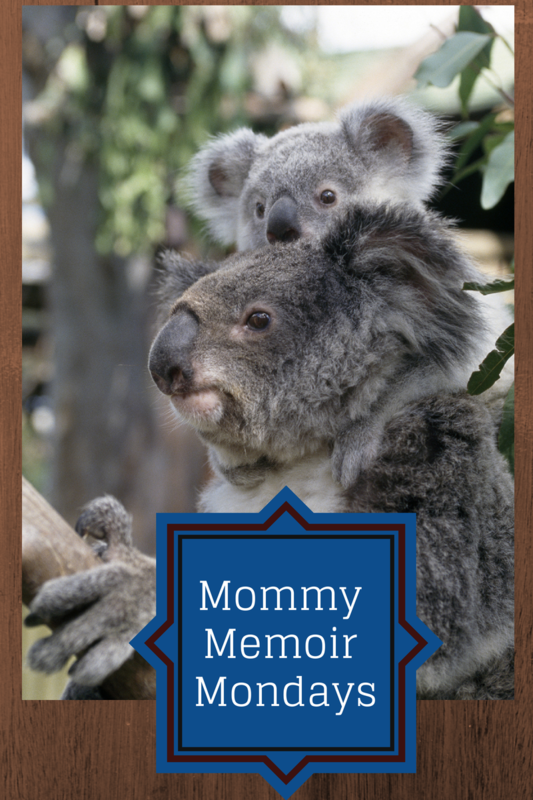 This looks like a sweet book I would love to read and share with my niece. I love the idea of the book – A Love Letter from God. I’d love this for my grandchildren. What a sweet letter your daughter wrote!